If you are a fan of classic TV, you will want to check out this blogathon which starts on Mon 7/15. 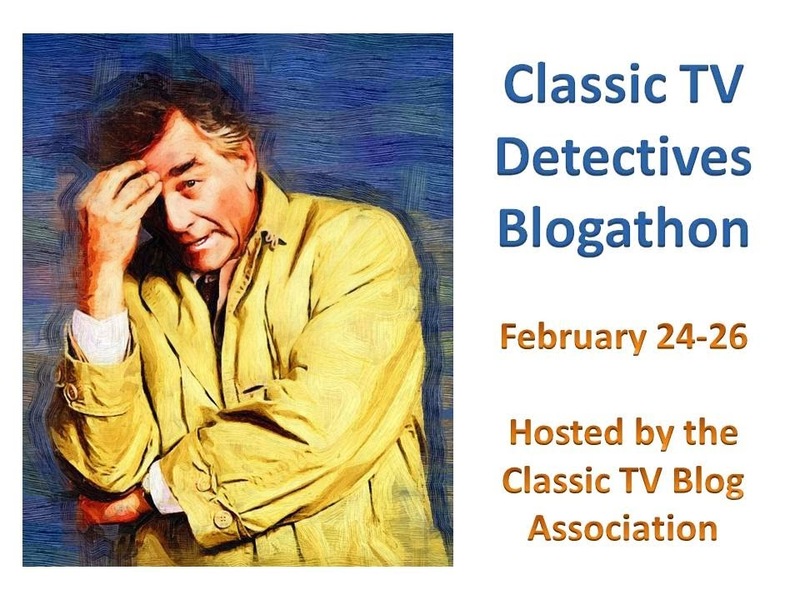 The event is sponsored by the Classic TV Blog Association (CTVBA) of which I am a member. It will feature posts by several talented bloggers about various classic TV series which currently run on the Me-TV network. I am participating with a post on The Odd Couple which will have somewhat of a sports angle and will appear on my blog on Wed 7/17. 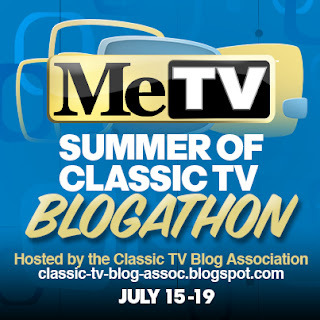 Over 30 classic TV blogs are signed up to participate. 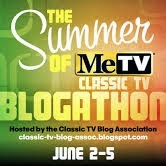 See the complete blogathon schedule on the CTVBA site. I think it'll be a lot of fun, Jeff, and I'm looking forward to your post on THE ODD COUPLE. Thanks, Rick. 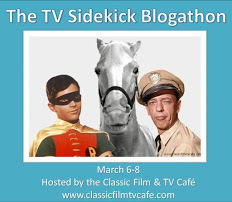 Looks like a super lineup for the blogathon. I appreciate your efforts in organizing it.